The guys are back from the New Year’s Celebrations and discuss the news of the week. 01/07/2014 – WFO Radio NHRA Nitro! Happy New Year! The guys are joined in studio by “Sports Radio” Vlad to discuss various topics from 2013. 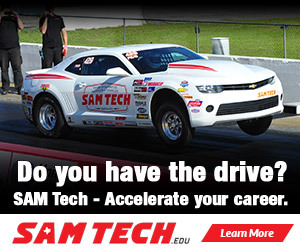 12/31/2013 – WFO Radio NHRA Nitro! Happy New Year! NHRA Nitro Holiday Extravaganza featuring Clay Millican. 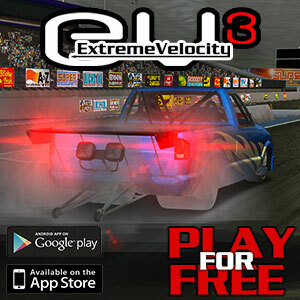 The NHRA’s Alan Reinhart and Joe Castello recap 2013. Merry Christmas! The guys are in the Holiday spirits and discuss the news from the motorsports world, the DARPA Robotics Challenge, Outdated movie reviews, and overall off-season madness. 12/24/2013 – WFO Radio NHRA Nitro! Merry Christmas! NHRA Nitro Holiday Extravaganza featuring Courtney Force. 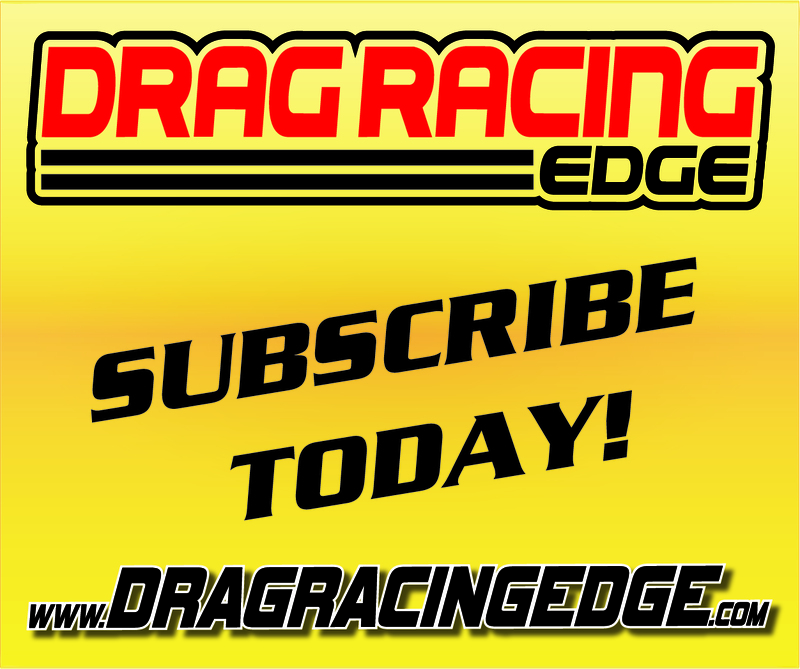 The NHRA’s Alan Reinhart and Joe Castello recap 2013. 12/17/2013 – WFO Radio NHRA Nitro! The guys recap the news of the week and discuss the NASCAR Awards Banquet; Danica not having a sense of humor; F1 New Rules; RCR brings back the #3; and Return of the Drones. 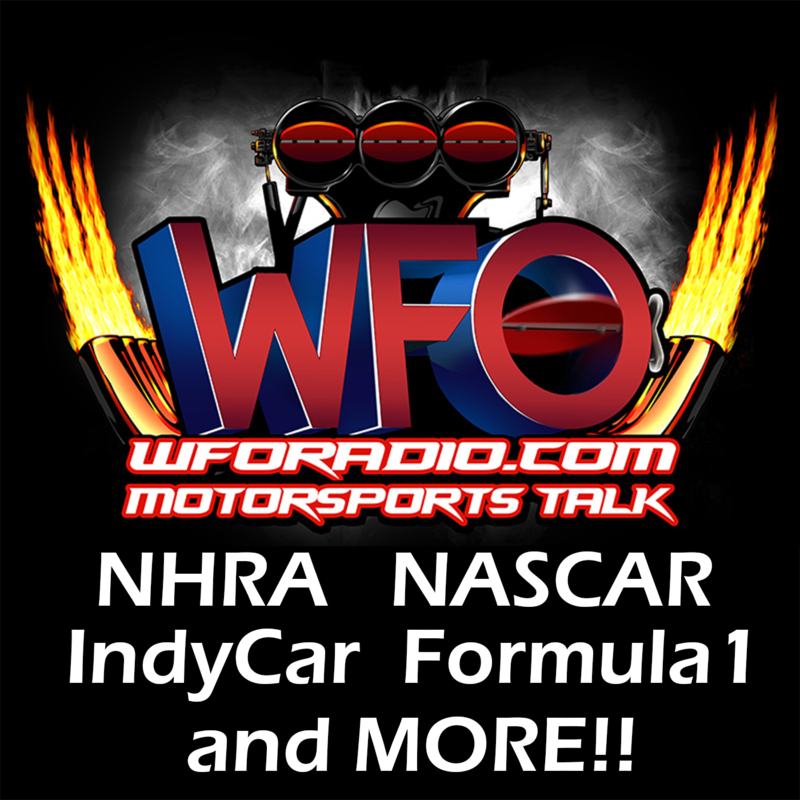 12/10/2013 – WFO Radio NHRA Nitro! 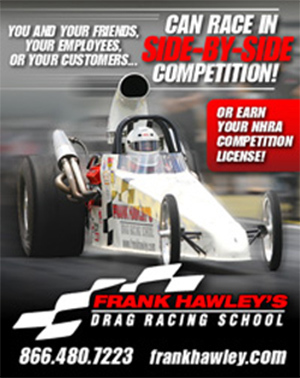 12/03/2013 – WFO Radio NHRA Nitro! Erica Enders-Stevens stops by to talk about the move to Elite Motorsports, CompetitionPlus.com’s Bobby Bennett recaps the 2013 season, and Alan Reinhart discusses the latest news. 11/26/2013 – WFO Radio NHRA Nitro! 11/19/2013 – WFO Radio NHRA Nitro! 11/12/2013 – WFO Radio NHRA Nitro! 11/05/2013 – WFO Radio NHRA Nitro!